The Chanel Boy Bag was first introduced in Chanel’s Fall/Winter 2011 Collection. Named after Boy Capel, Coco Chanel’s great love. 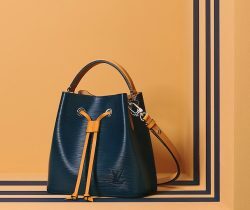 The bag features a front flap with a unique clasp and includes a chain and leather strap. 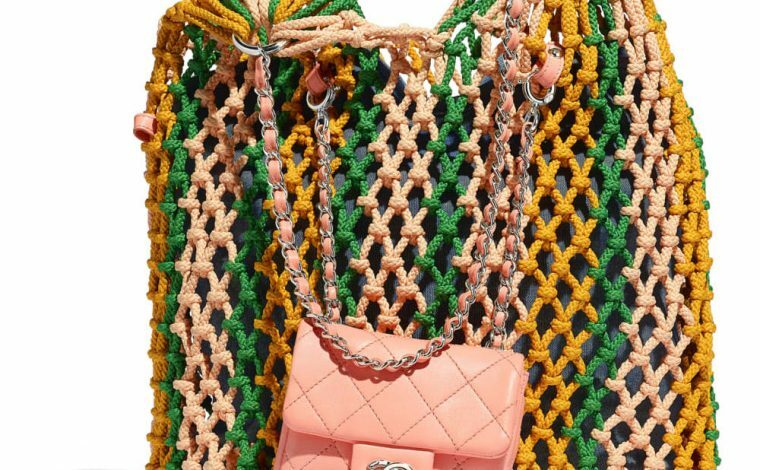 The Boy Bag has been part of Chanel’s collections ever since and one of the brand’s biggest sellers. 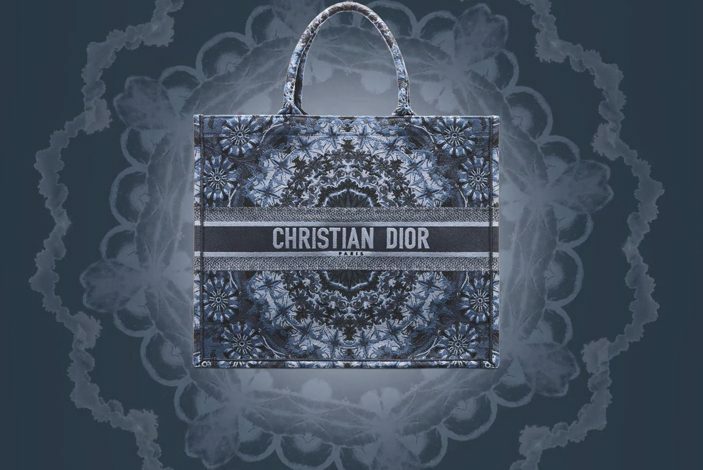 Information on all the different styles of Chanel Boy Bags from different seasons. 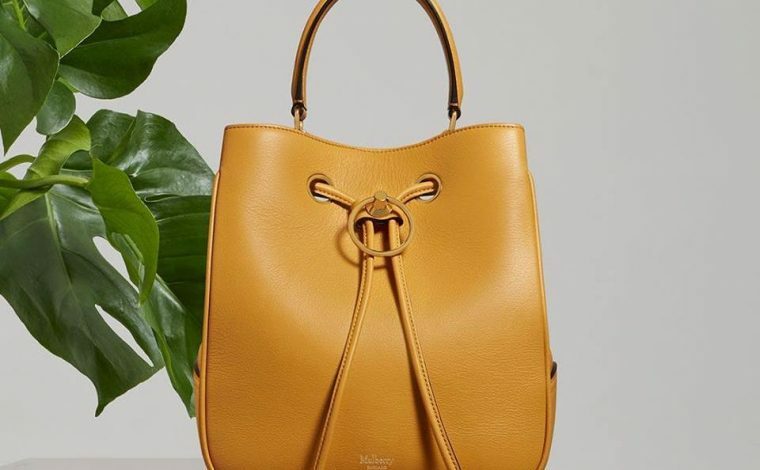 Click on the picture to jump to the specific reference guide detailing sizes, prices, measurements of a particular bag style.